This year, the Graduate School recognized two Economics grad students among the 17 recipients of the Impact Award. Congratulations to Teresa Zhou and Josh Horvath! 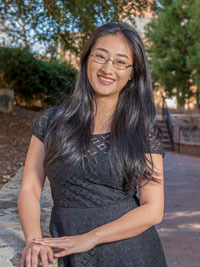 Teresa Zhou is a doctoral student in the Economics Department with specializations in health economics and labor economics. Her research focuses on the unequal distribution of physicians in North Carolina. In 2015, The Sheps Center of UNC-Chapel Hill published a description of the number and distribution of physicians in North Carolina. Its conclusion: the state has an adequate number of physicians, but they are not well-distributed across the state, either in terms of location or in terms of field of specialty. This is a critical quality-of-life issue for many residents of North Carolina. In an effort to understand location and specialty maldistribution of N.C. physicians, Teresa used an econometric technique on physician characteristics between 2003 and 2012 to determine what attracts physicians to under-served communities and encourages them to stay. Her results have important implications for policy. Loan forgiveness policies are less effective at attracting physicians to underserved communities than an increase in the reimbursement rate for their services. Crucially, an increase in registered nurses in rural areas significantly increases physician retention in the same rural area. Teresa will be graduating this year with a Ph.D. in Economics, and has taken a job as Economist at Capital One in Washington, DC. Josh Hor vath is a doctoral student in Economics, with interest in education, labor and health economics. 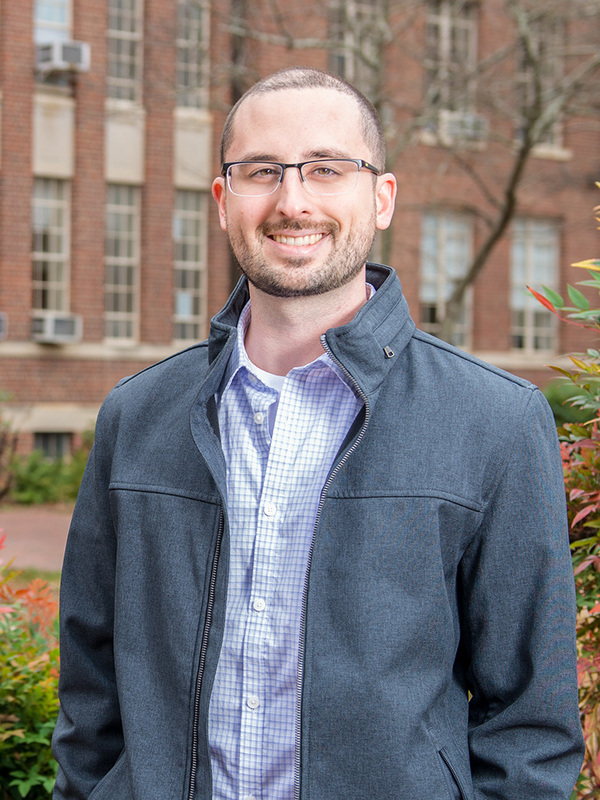 His research examines the effects of the introduction of charter schools in a school district on the performance of students at the traditional public schools. Josh is also graduating this year with a Ph.D. in Economics, and he has taken a job at CNA. You can read more about the whole cohort of Carolina Impact award winners at the Graduate School web site.